Canvassed with custom architectural elements throughout, this modern masterpiece is purposefully designed to maximize indoor and outdoor spaces for entertainment. 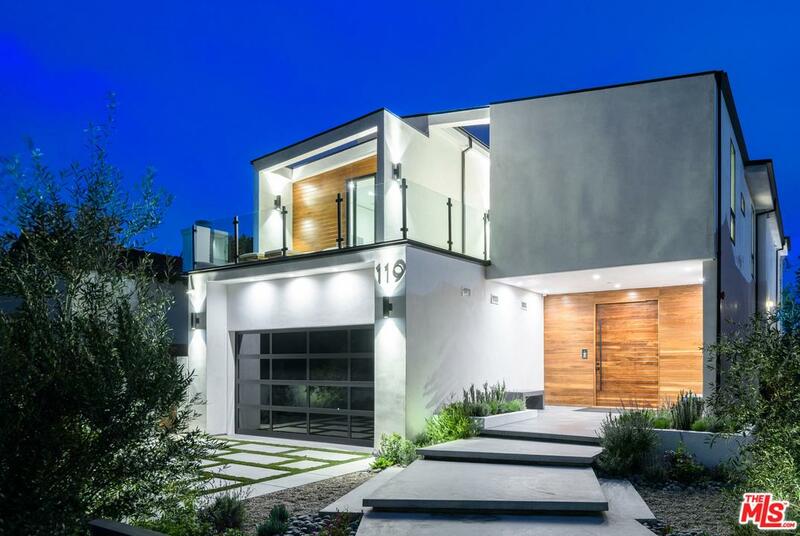 This home captures the essence of the hip community it resides in with the best of shopping, dining & LA nightlife nearby. Architectural features of this 5 bd /5ba new construction include soaring ceilings, walls of glass, high-quality finishes, LED and imported custom lighting & built in shelving. Brilliant outdoor ambiance features oversized infinity-edge pool & spa blended by wood beamed decking, sunken firepit & seating + wet bar. This gated smart home is a lifestyle created for sophistication. Based on information from CARETS as of 04/22/2019 9:56 pm. The information being provided by CARETS is for the visitor's personal, noncommercial use and may not be used for any purpose other than to identify prospective properties visitor may be interested in purchasing. The data contained herein is copyrighted by CLAW, CRISNet MLS, i-Tech MLS, PSRMLS and/or VCRDS and is protected by all applicable copyright laws. Any dissemination of this information is in violation of copyright laws and is strictly prohibited.